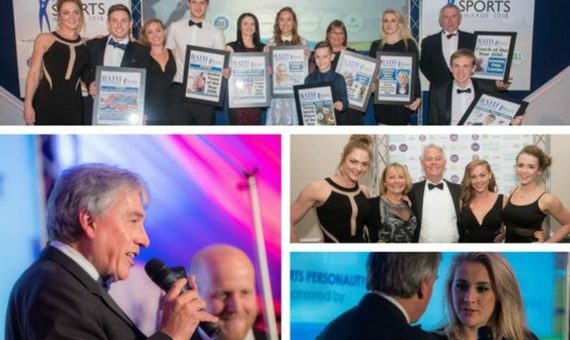 Now in its fifth year and firmly established as one of the highlights of the city’s sporting calendar, The Bat h Chronicle Sport Awards rewards the people who power its professional and amateur clubs. BANES GSF athletes Bobby Griffin (para-badminton) and Joseph Choong (Modern Pentathlon) were both finalist but unfortunately did not win an award. 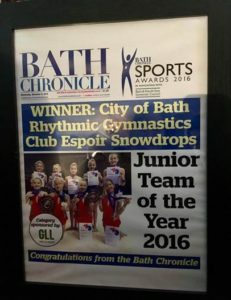 We look forward to further involvement at the sixth Bath Chronicle Sport Awards next year.